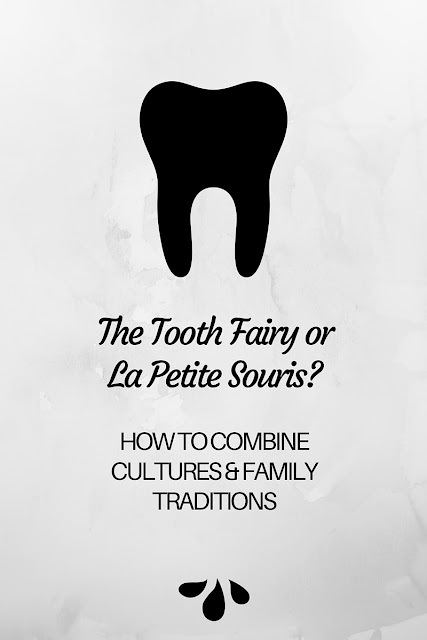 The Tooth Fairy or La Petite Souris? 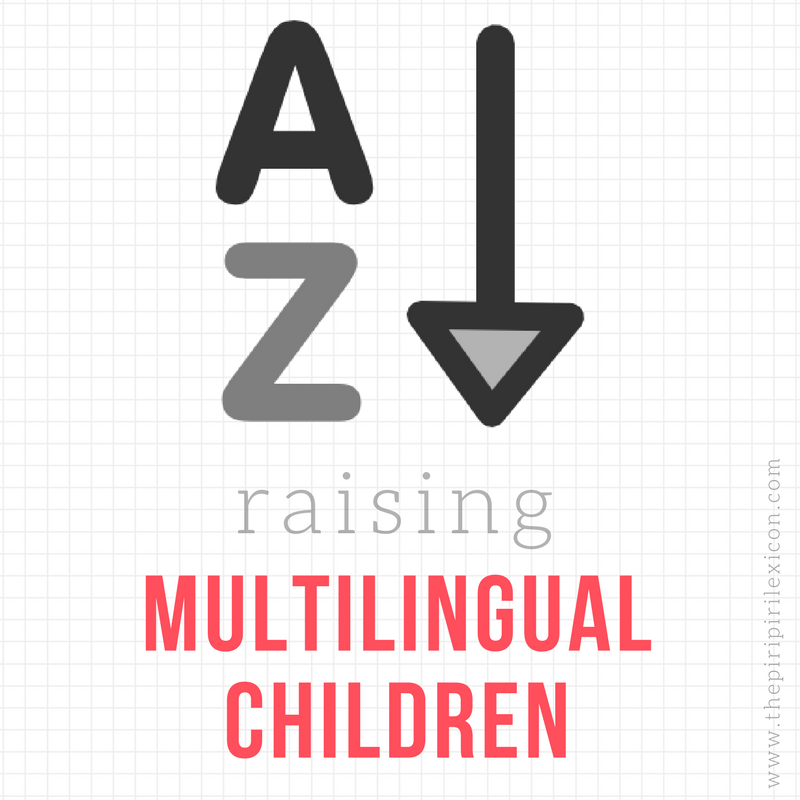 Part of living in a multicultural family is to share customs and traditions and adjust family life to reflect those. This sometimes means not doing the things that other children around us do. And that is what is how we learn about the world. LJ, 5 and 3/4, has just lost her first tooth. It has taken us a little by surprise as there was just over a week between the day she announced it was moving and the day it fell. In France, where I grew up, the Little Mouse (aka La Petite Souris), comes and picks up your teeth replacing them with a coin. In Portugal, where my husband grew up, the tooth fairy (Fada dos Dentes) does the job. In Germany, where we live, the tooth fairy (Zahnfee) is also the one who comes (apparently this is a new thing though). - Ask the child to choose who comes to take her/his tooth. I did and she said she didn't have a preference despite peer pressure. - Get both creatures to come every time. A British friend did that with her children and they get a Euro and a Pound. But given that Germany, Portugal and France all share the same currency, that did not really work for us. I think we may do that. I also wanted the coin/reward to be meaningful. We have not really introduced money yet and a coin seemed a little premature. So I searched for alternatives too. Friends suggested small gifts but the tooth fairy and mouse both normally leave money. I finally found something that would work perfectly for our family when I read this. We decided to have La Petite Souris come over this time. I am quite attached to her as I grew up with her and LJ loves the stories of Ernest and Celestine (a mouse collecting teeth but dreaming of bigger and better things). Our mouse left a small note (in French, of course) and two things: a Euro and a Dollar. The note explained that as a travelling little girl, LJ would surely use these coins really quickly. We have decided to give her coins from different countries every time. This is a nod to our love of travelling and our multicultural life. She can choose to spend the Euro here and now if she wants to but the other coin is another tool for dreaming, hoping and discovering the world. Next time, the tooth fairy (either the Zahnfee or Fada dos Dentes) will visit and leave a note in another language and coins from other countries. If you are looking for a tool to further explain teeth traditions around the world, I highly recommend Throw you Tooth on the Roof. 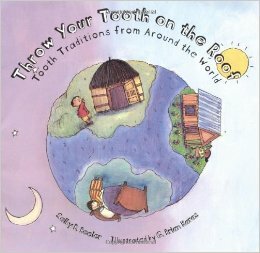 It is a really simple but interesting book about what children in other countries do with their baby teeth. LJ loved it and even said she wished we could do some of these for the next teeth. We may just do!! Another great way to learn about the world. What are your family traditions when it comes to loosing baby teeth? Have you combined different ones? My oldest is still a toddler, so I have some time, but I've been thinking about this, too. We live in the States (tooth fairy territory), but in Spain we have a male mouse: el Ratoncito Pérez. I love your ideas, thanks!